My husband and I recently went on a long overdue getaway to the beach — Gulf Shores and Orange Beach Alabama! We had THE best time while we were there, so I decided to put together this amazing and fun itinerary of our week together. We also just got back from our family vacation (September 2015) — so I have added some more additions of places we visited and stayed while here so be sure to check them out! 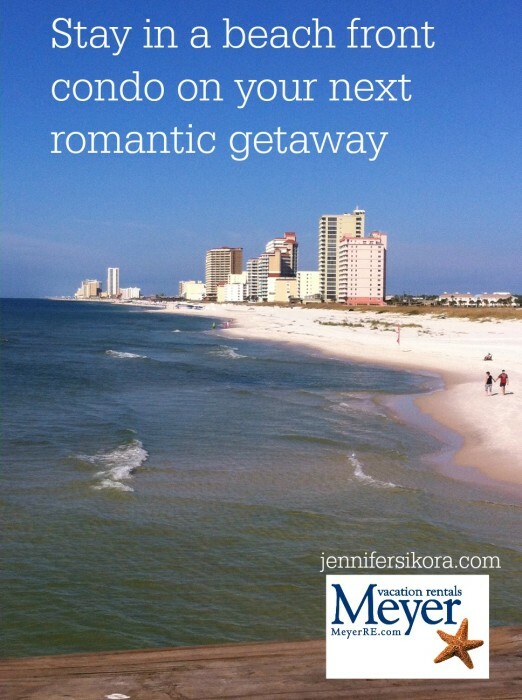 There are tons of places to stay when you visit Gulf Shores and Orange Beach, but none of them beat the luxurious condos from Meyer Vacation Rentals. Our condo (on the 13th floor) was among many others that lined the beach. I loved the fact that each condo had their own section of beach and only the people staying in those rooms could use that portion of the beach. It made for a really nice area that was not over crowded with strange people just walking up to sit on the beach. This year our family stayed in a beach house in the Fort Morgan area that was equipped with its very own private pool and beach access. 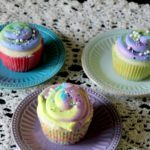 This house was amazing so you have to click here to read all about it and find out how to book your stay and save 20%! 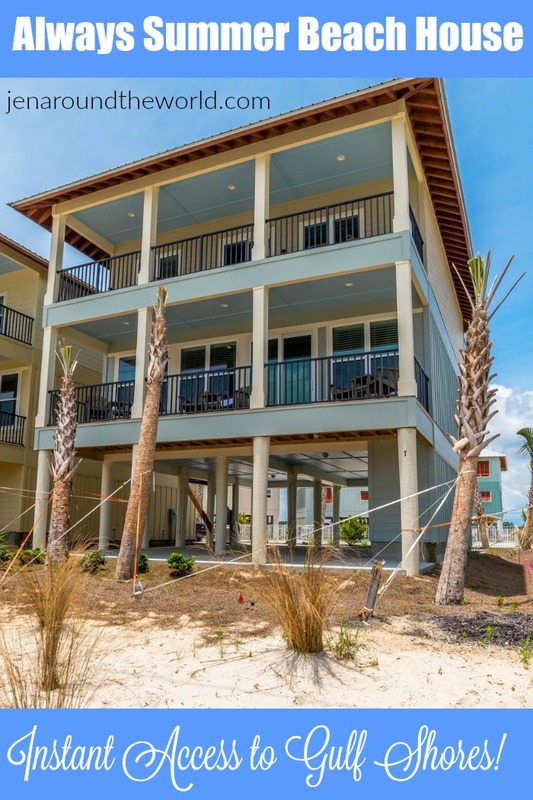 The Always Summer Beach House is right in the heart of downtown Gulf Shores with instant access to the beach, the lagoon, and all the fun restaurants located on the strip. The house is 4 bedrooms, 4 bathrooms, and sleeps 14– perfect for that beach family get away! While in Gulf Shores and Orange Beach, we had the opportunity to visit and participate in many fun activities. These were out of the box for a couples get away, but every single one was SO fun that I could see me and my family going back to do it all again. 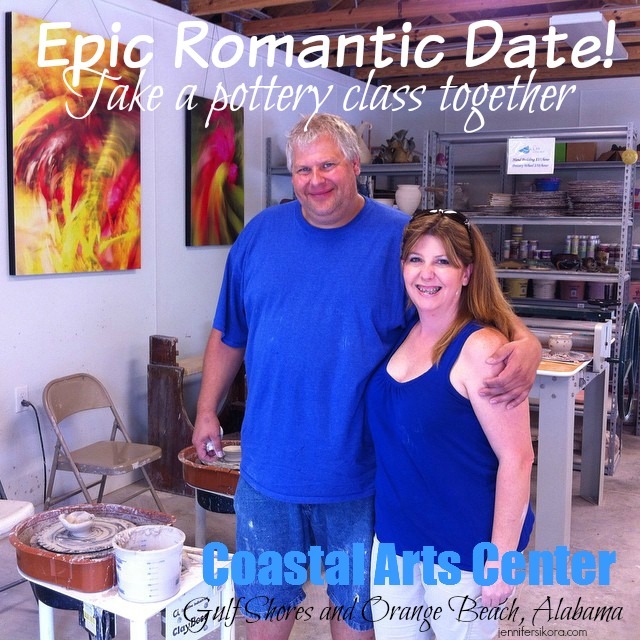 At the Coastal Arts Center, you can spend the day like we did making pottery, glass beads, or just touring the facility. The Coastal Art Center is located on scenic Wolf Bay in Orange Beach and heads up the annual Orange Beach Arts Festival. 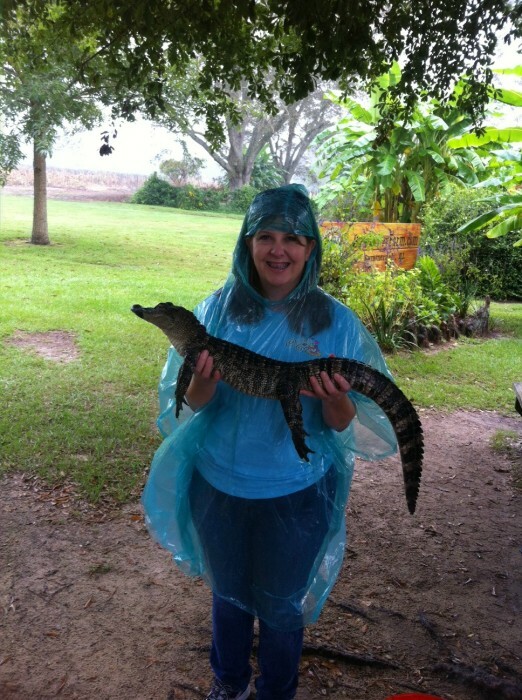 On our trip, we had a really fun time visiting Alligator Alley — an alligator farm that is home to over 200 gators, including Captain Crunch! This Alabama Gulf Coast Zoo is labeled “The Little Zoo That Could” because of all the hurricanes that hit it over the years. Animal Planet did a series on how often they have been hit and how each time, they persevere and keep getting the zoo back up and running. 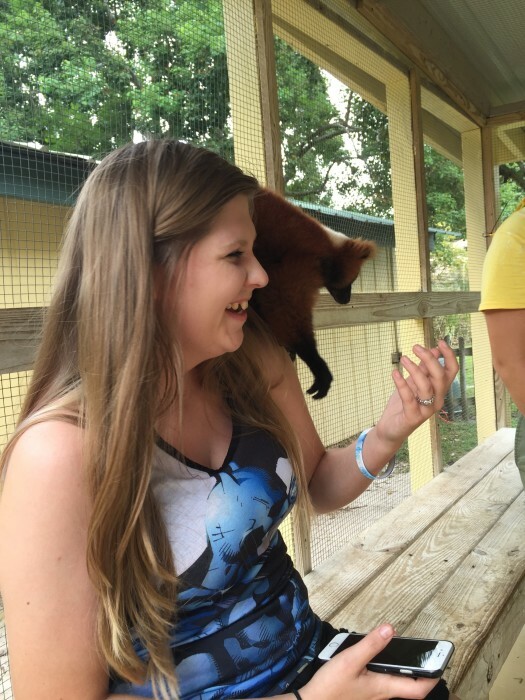 They have live animal encounters that you can be a part of which is really awesome! The Gulf State Park Pier is a fun location to people watch and to see anglers reel in their catches, day or night. The pier is open 24 hours a day and is the largest one on the Gulf of Mexico at 1,540 feet long and 41,800 square feet. I loved how amazing the walk was on the Pier. 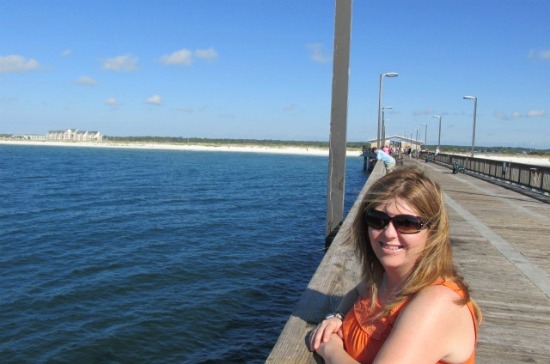 In fact, I learned a fact about the Pier — it was destroyed in 2004 by Hurricane Ivan and had to be rebuilt. 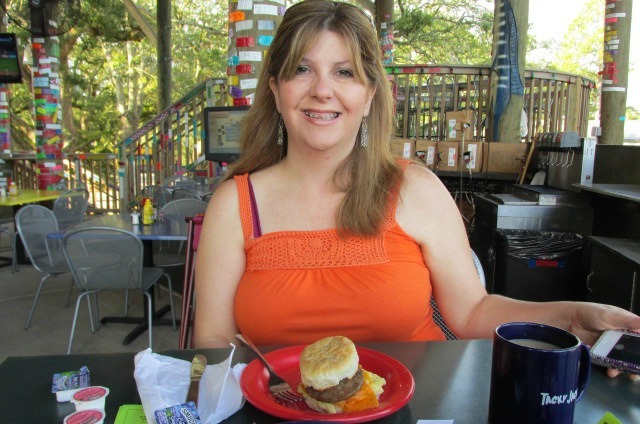 It comes with a full bait and tackle shop, a place to eat and, an amazing view at the water. 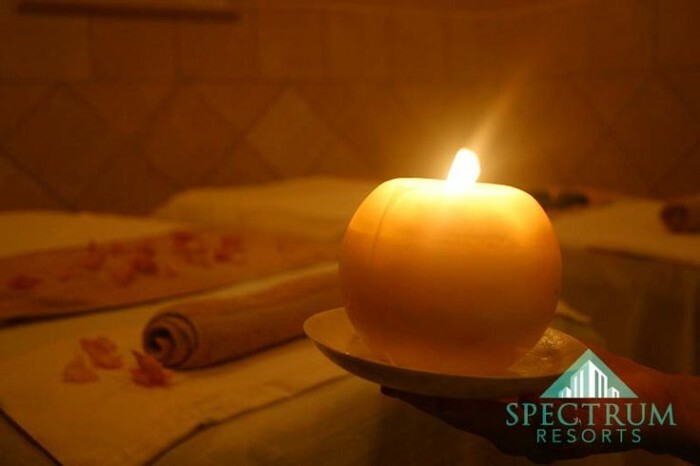 Conveniently located away from the hustle and bustle on the western end of Gulf Shores, Alabama, The Beach Club is a family-focused resort offering everything needed for a perfect vacation — including a couples massage! 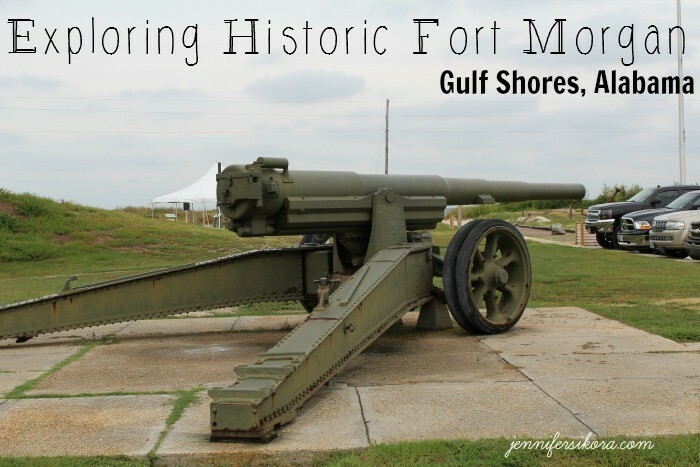 If your family loves history, then you need to make plans to visit the amazing historic Fort Morgan — an old naval base with tons of rich history inside the walls. Our family was able to take a wonderful 2 hour sunset cruise with Sail Wild Hearts. If you want to find a company that truly cares about their customers, this one is it. 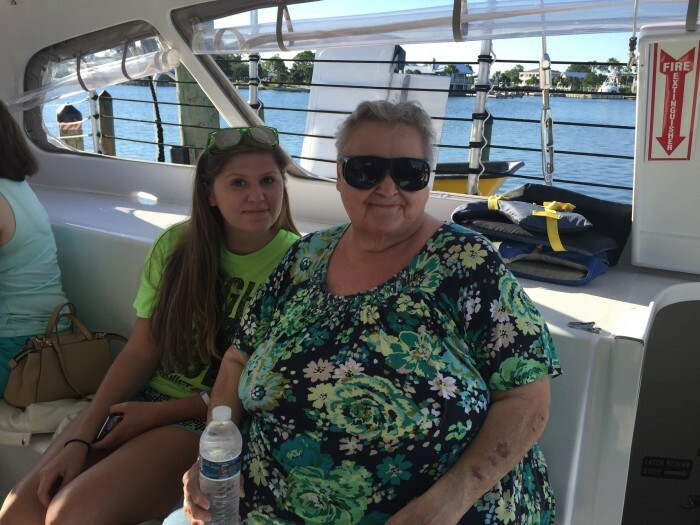 They worked hard to get my handicapped mother-in-law on the 53ft catamaran so that she could enjoy her first ever cruise. They truly won my heart with this trip and if I ever go on another cruise, they will the first one I call. 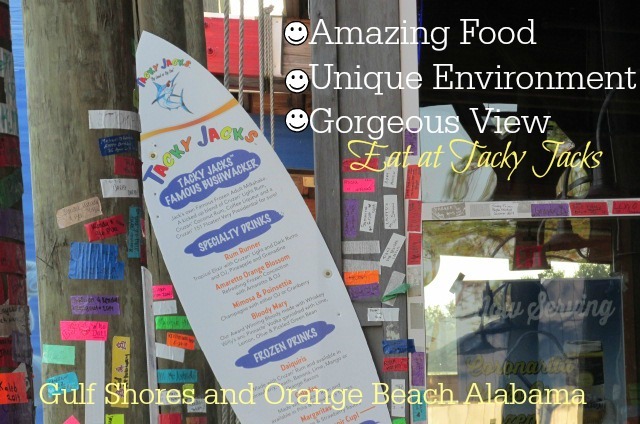 During our stay at Gulf Shores and Orange Beach, we discovered that there are over 600 restaurants there! We were given a list of some of the hottest spots to try while we were there and I LOVED every single place we ate at. The food here is fantastic and the atmosphere is extremely romantic. Visiting this place opened our eyes to eating at places like this here in our own town. 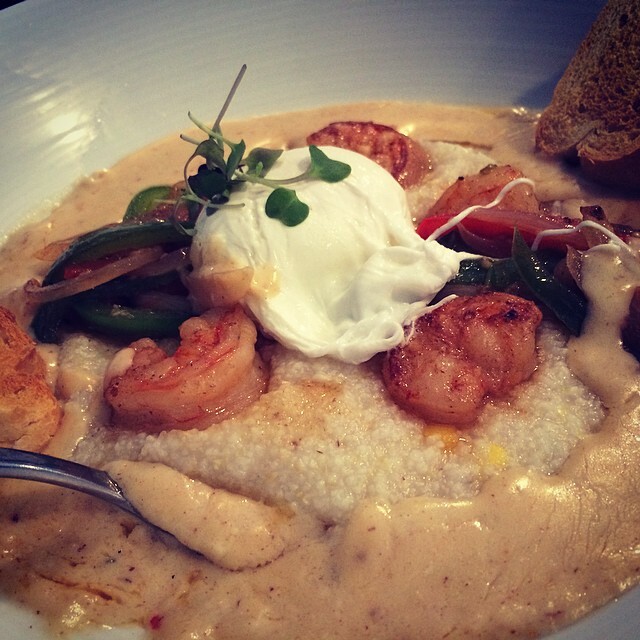 For breakfast one morning, we hit up the Brick & Spoon — a quaint little breakfast place located on Canal Road in Orange Beach. Right from the get go, I loved it! Bimini Bob’s defines ultra-casual. 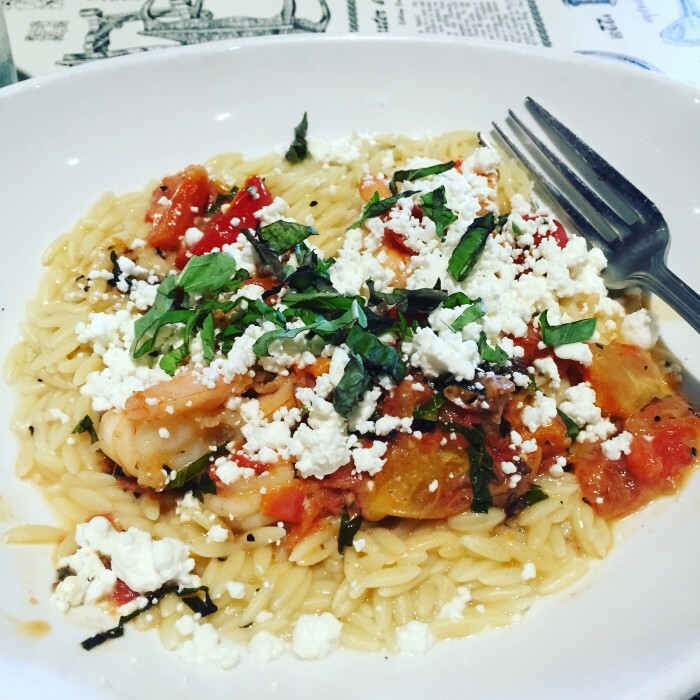 This is an open-air dockside restaurant overlooking the Wharf Marina with wonderful, picturesque sunsets, and some of the best food found on the Gulf Coast — and it has been featured on Food Network! 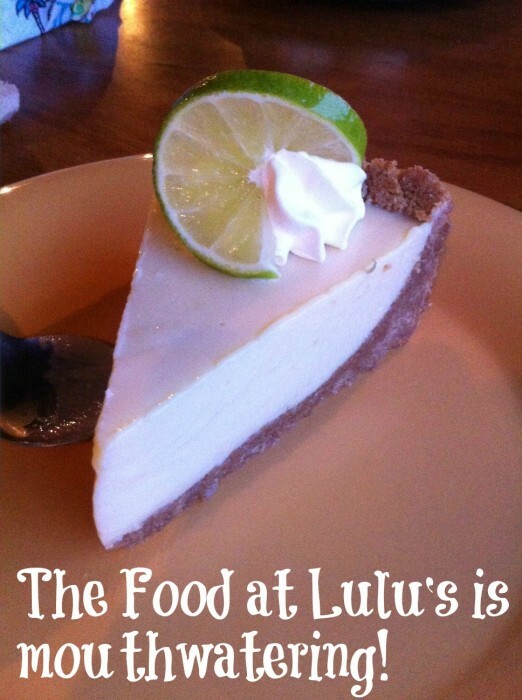 When my husband and I decided to visit Gulf Shores, Alabama for our romantic getaway weekend, one of the places we wanted to eat at was Lulu’s. This restaurant is owned and operated by none other than Lucy Buffett — Jimmy Buffet’s sister. The atmosphere and food both were FANTASTIC! 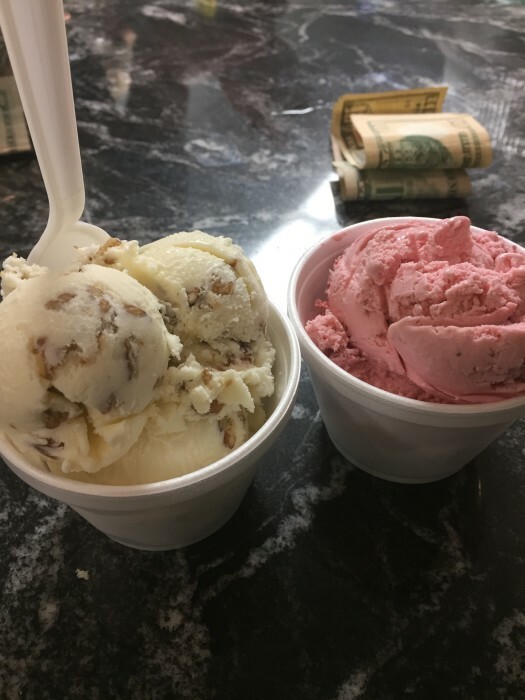 The only place in Gulf Shores serving real homemade ice cream is Matt’s — located right on the main strip as you get into Gulf Shores. Matt’s Homemade Ice Cream has all kind of delicious flavors and old fashioned sweet treats! It’s the perfect place to enjoy a few moments of bliss with your loved ones. 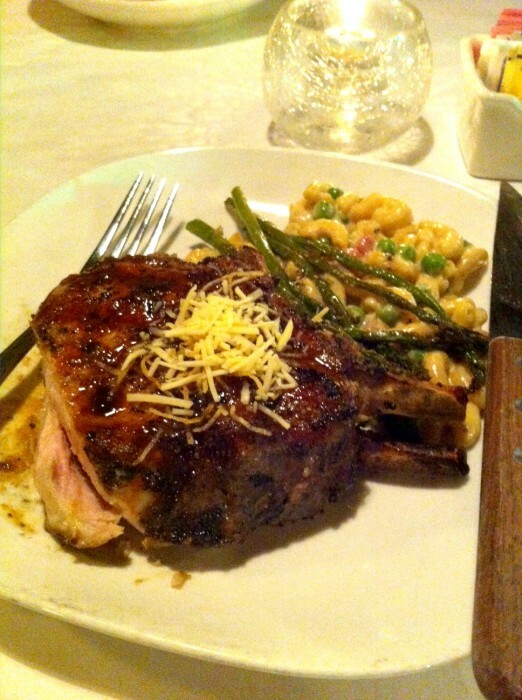 The food was fantastic and the atmosphere was even more amazing. While we waited for our food, we decided to check out the restaurant. The cool thing about Tacky Jacks is that everywhere you look, there are these duct tape pieces everywhere, and they have cool messages from everyone who has eaten there. We have already decided that we are going to come back here when we visit again to eat dinner. They have a ribeye on the menu that is calling my husband’s name! 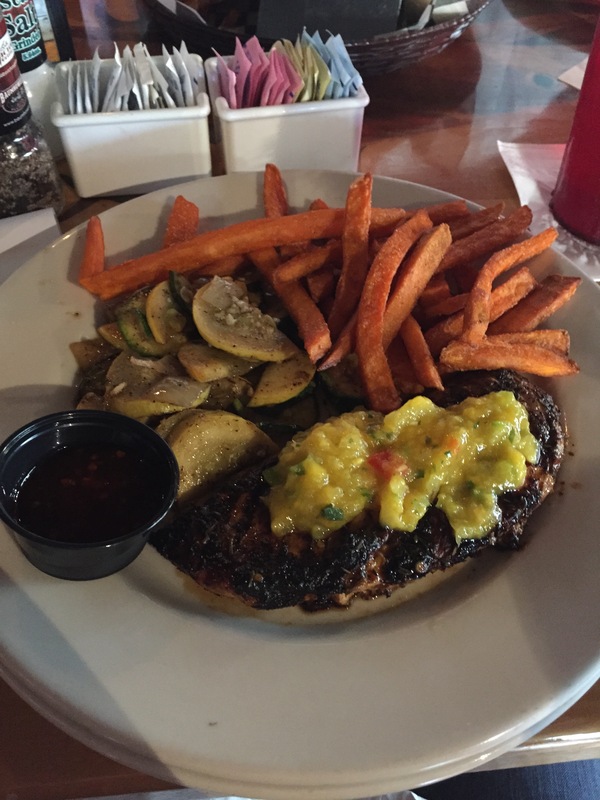 Cayman Grill is located in Orange Beach, Alabama, and is known for the sting ray tank right in the middle of the restaurant. 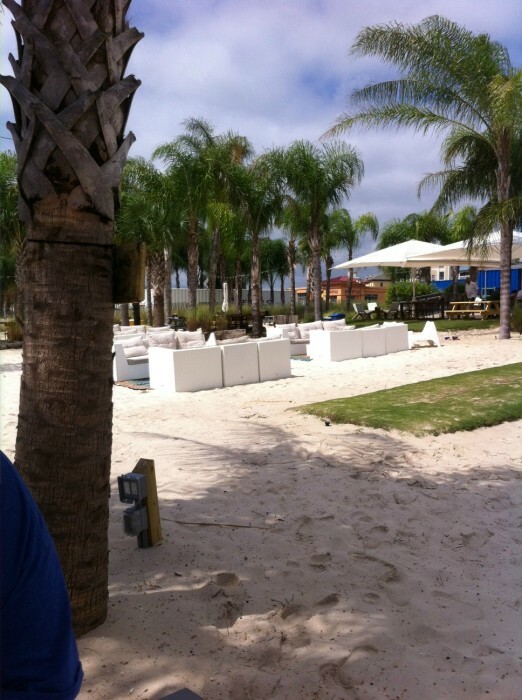 This restaurant is located at the Wharf and has both inside and outside seating. If you go at lunch time you can get your first margarita for only $1 and the food is PHENOMENAL! We had a great time on our trip to Gulf Shores and was very sad to see it end. If you are looking for the perfect place to get away, then make plans to hit the beach down in Alabama! I’m getting hungry by looking at all those delicious dishes!! Looks like a cool weekend getaway! Never been to Alabama,… time to go! Sound like a wonderful and idyllic getaway to spend some relaxing and quality time together, I can see you have had a great time. Nice post and some amazing photos. I liked to alligator. I actually got scared a little bit when ‘ve seen it. But it is a great experience. Congratulations. I haven’t been to Alabama in years, maybe it is time to go back! I don’t think I would have been holding that alligator…no matter how small is was haha And that homemade ice cream looked delicious! When I think of Alabama I never think of the beach. Lol. But people probably say the same thing about Georgia (my home state). I’ve made some amazing memories on those beaches throughout the years. Glad to see you enjoying them as much as I have! 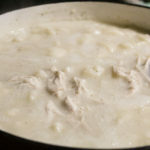 Not a fan of the alligator farm or zoo locations, but the food looks pretty good. 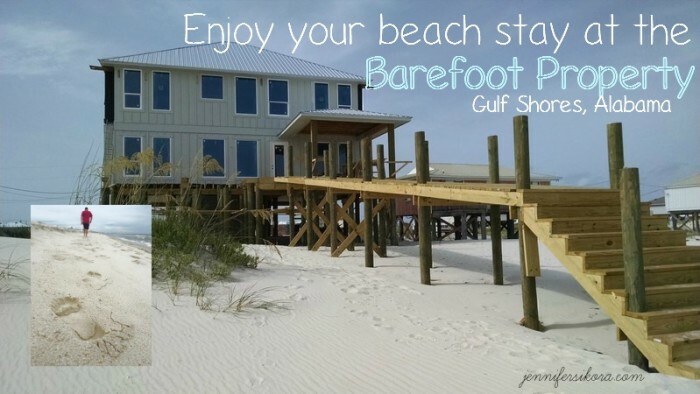 I would absolutely love to stay at a barefoot property that is right on the beach! Something like that would make the best vacation possible! 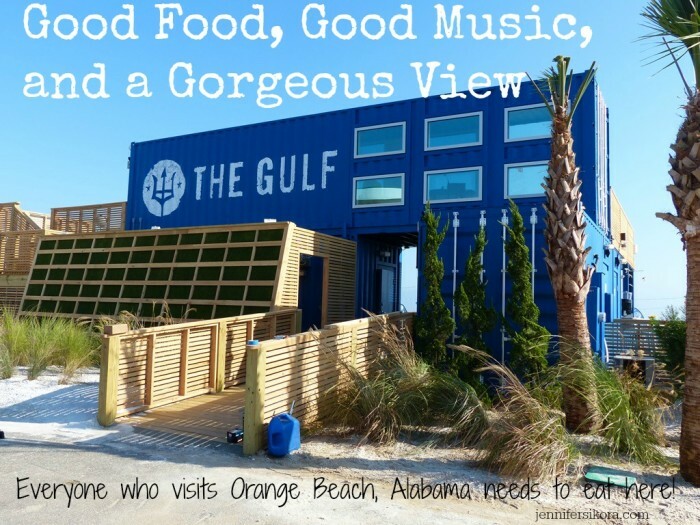 As you talked about there are a lot of activities that you could do in the Gulf Shores for fun, and I would like to talk to someone about scheduling a trip there. Thanks! Hi Michael if you click the link in the post you will be able to connect with the folks at the Barefoot. They can help you choose the right date. 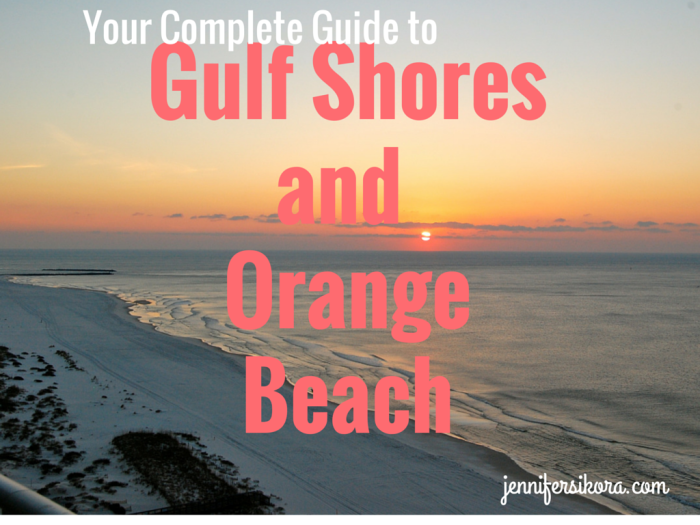 This is one of our favorite areas to travel to along the Gulf. It’s so pretty there, and there’s so much to do. What a cool place to visit. I think we’d have fun checking out the restaurants there. The food definitely sounded good! This looks heavenly! A condo on the beach sounds perfect about now. The arts center sounds cool too! Those are some gorgeous shorelines! I wish I was at the beach right now with my family enjoy these sites! It looks like a wonderful place to visit. I love learning about the history of a place. There are so many places to eat. It all looks so good. We stayed at a B&B last time we went there. It’s been quite a few years, really need to go back! This looks like it was a great trip. There seemed to be a ton of food and lots of fun things to do. What a beautiful place to have a family vacation. I love the idea to stay on the beach! And all that delicious food to taste! This is the best part! No wonder why you really like and enjoyed that place. It is so beautiful and very relaxing, the food looks so delicious and a chance of having time visiting their zoo was a great experience. I hope to visit that place someday! I have never been there but definitely a nice place to visit for me on this summer. Hope to see this place very soon! 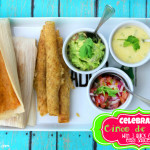 Love all these amazing dishes! They look so good! Hard to choose a favorite! I love exploring new places! This looks like a fun and relaxing trip that the whole family could enjoy.